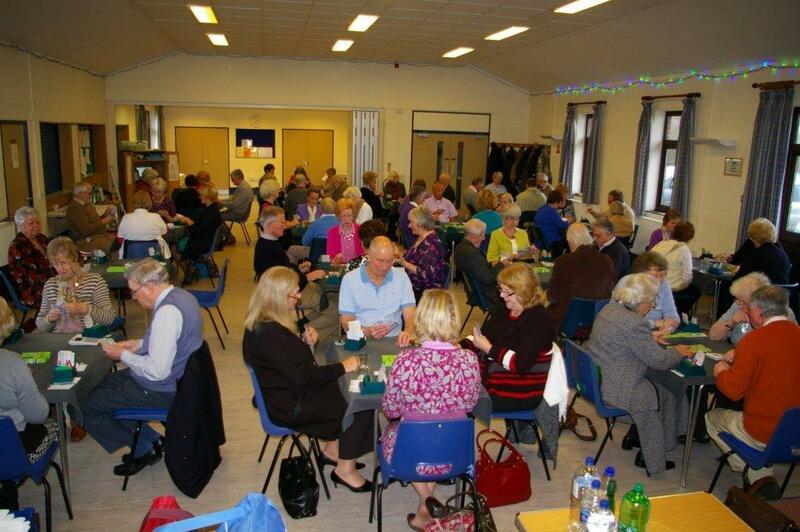 The Club is well known for providing a friendly and sociable atmosphere and we cater for bridge players of all standards. Our main sessions are played at Bawburgh Village Hall on Wednesday & Thursday afternoons. We also provide Beginner lessons on Wednesday mornings, Supervised Play sessions on Thursday mornings and Relaxed sessions on Monday mornings. To find us, click on the "Map" link under "About BBC". Our events are shown in the Club Programme in the menu. Players are required to be seated by 1.20pm and play will commence at 1.30pm. The Club is sensitive to members’ views on start and finish times and has established a policy whereby if you think that you will arrive after 1.20pm and before 1.30pm please ring us on 07880 872710 otherwise we will have to start without you. Please therefore ensure that you allow sufficient time to arrive at the Club before 1.20pm. Visitors are always welcome except for a few member-only events indicated in the Programme. All our hands are predealt. We use Bridgemate electronic scoring for all our sessions. Our results are provided by Pianola, which we think offers the most comprehensive tool available for performance analysis. The Club is fully committed to protecting members data. There are new regulations with which we need to comply. If you haven't already done so, please read this document and let us know whether you agree that we can include your contact details in the Club handbook. Without your explicit consent we will not be allowed to include your details. Here is a link to a new web site designed to provide information to anyone looking for somewhere to play bridge. It is mainly aimed at people looking to learn or improve. Any feedback on the site will be much appreciated. We run our Supervised Play sessions for Club members and visitors who would like to improve their bidding and playing through supervised play with a pool of experienced Club players (two per session) who will be on hand to offer advice and guidance if requested. Please note that in accordance with EBU advice, attendance at Supervised Play (Improver) sessions is time limited to two years. For more detail about these sessions please see the menu item to the left. Bawburgh is now one of the 40 best attended clubs in the country according to this EBU article. Thanks to everyone who comes and plays or organises and helps make the club the success that it is.